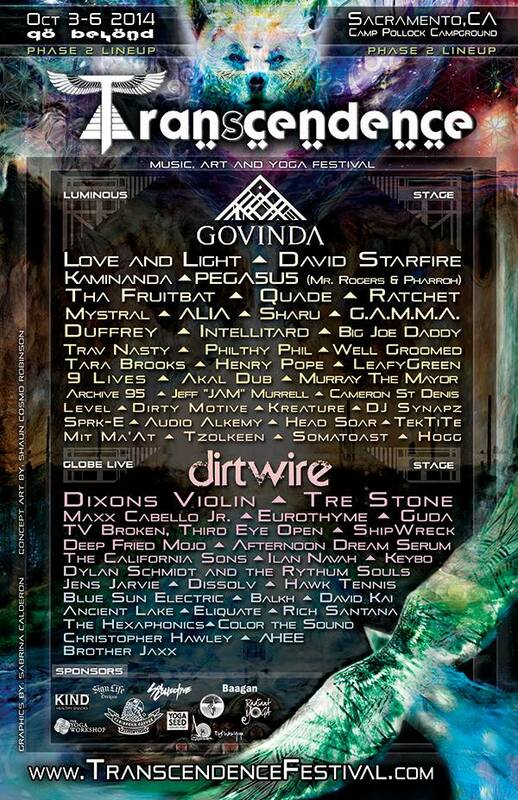 Music, Dance, Arts, Yoga at Transcendence Festival, Sacramento CA. Music, Dance, Arts, Yoga at Transcendence Festival, Sacramento CA. Music, Dance, Arts, Yoga at Transcendence Festival, Sacramento CA. Transcendence Festival celebrates Music, Dance, Art, Yoga and Lasers in Sacramento this weekend. Our Laser Starfield Projectors will create fireflies in the forests of Camp Pollock along the American River Parkway this weekend gathering. - Maui Mystic Island Festival, -Envision Festival, -Tribal Alliance Gathering, -Lucidity Festival, -Enchanted Forest, -Bliss Camp -and now Transcendence Festival.